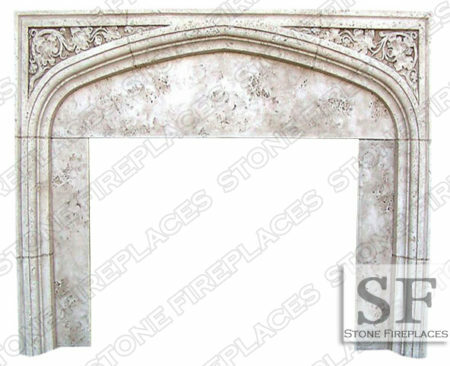 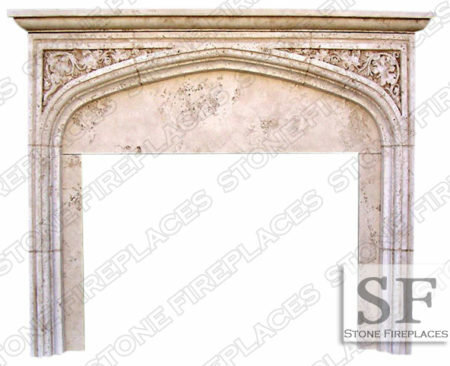 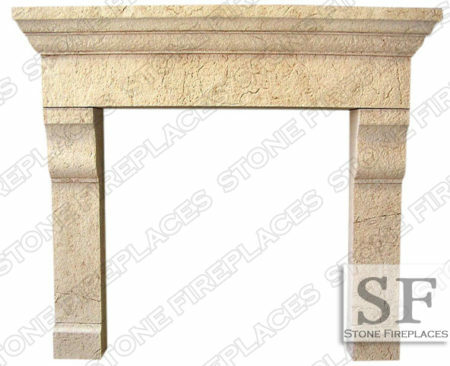 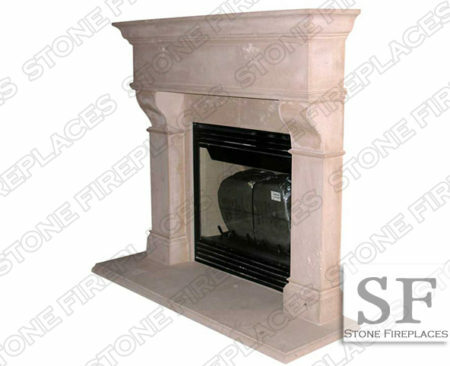 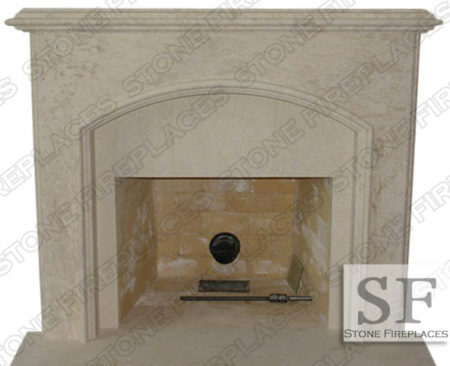 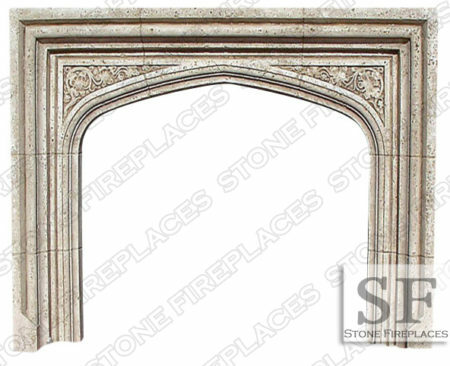 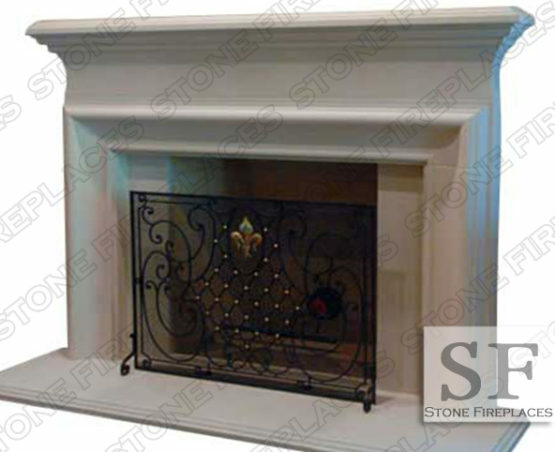 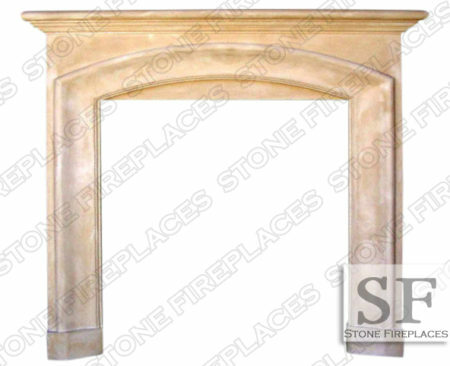 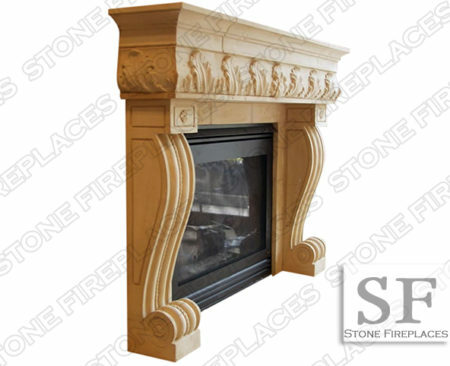 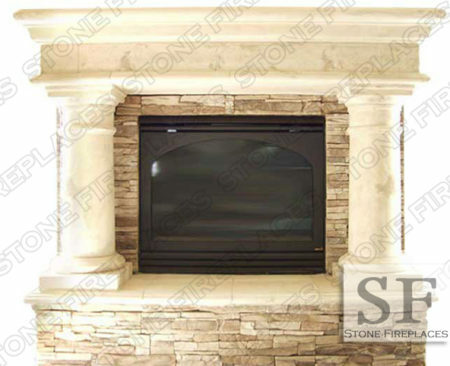 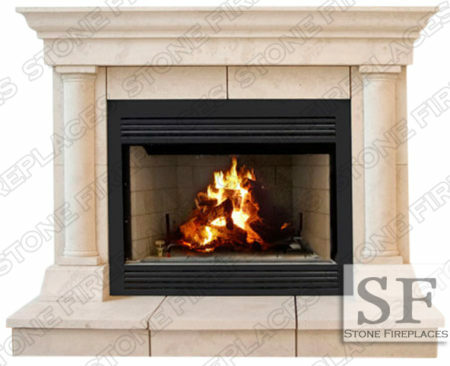 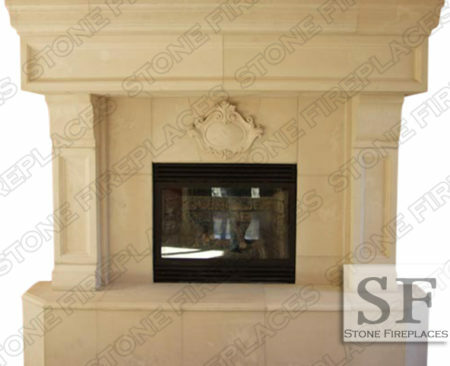 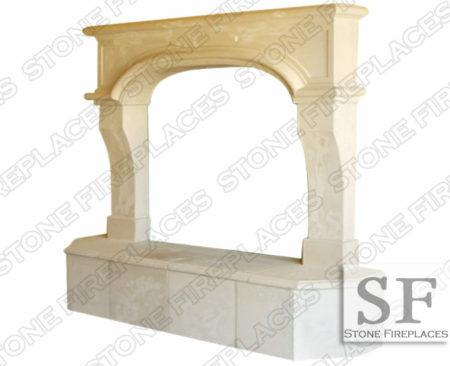 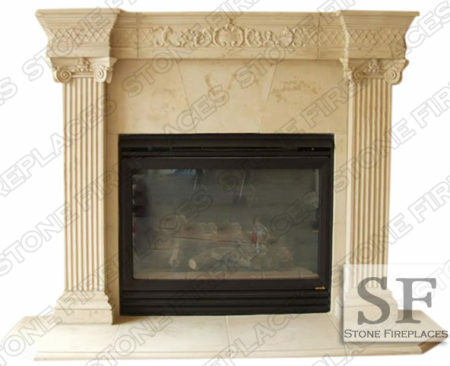 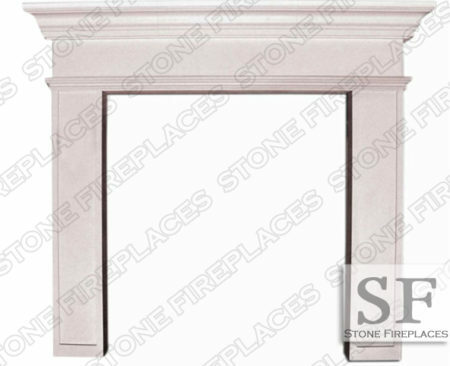 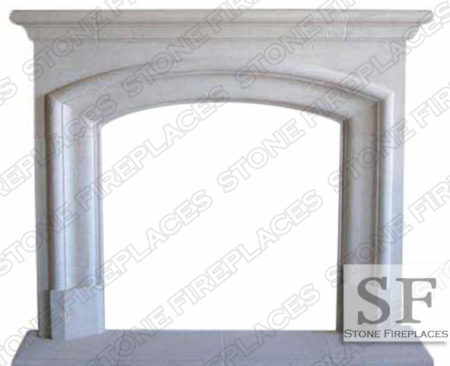 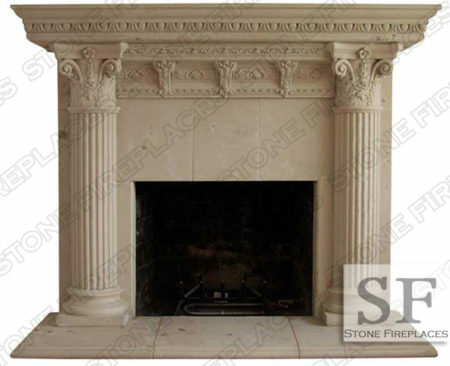 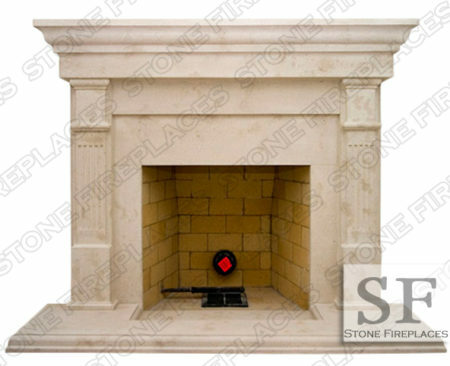 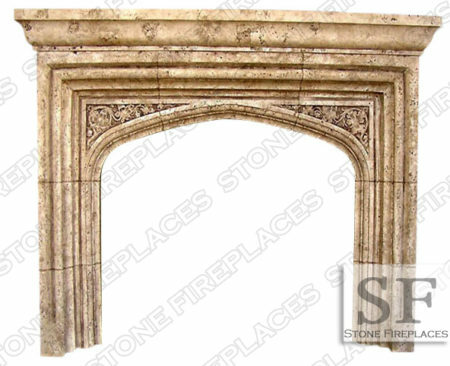 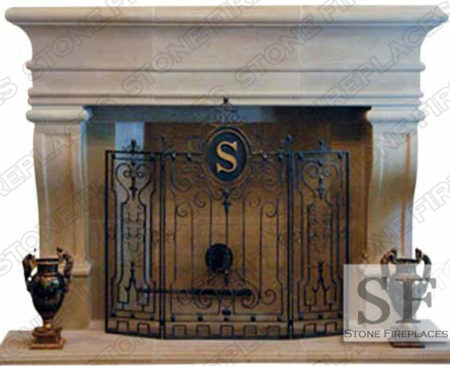 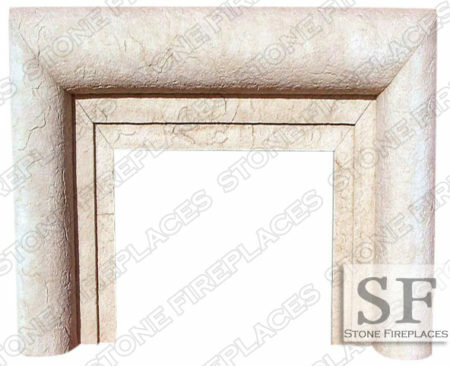 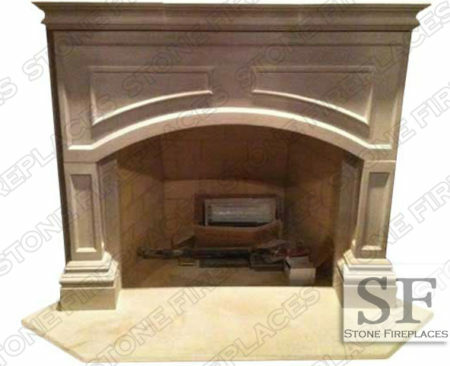 Clermont Cast Stone Fireplace Mantel is a French style. 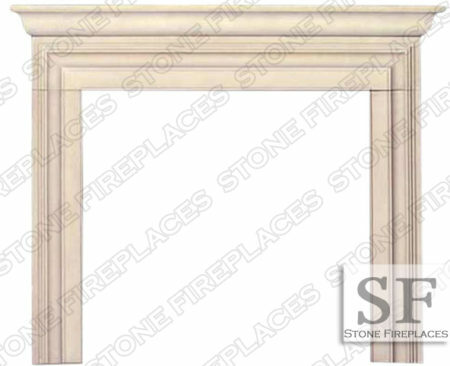 Clermont is a simple French frame design. 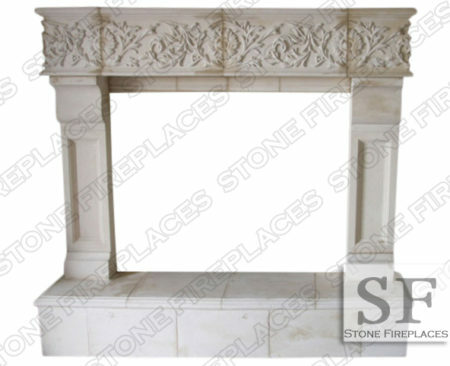 It is an old world historic replica meaning that it is modeled after original traditional designs. 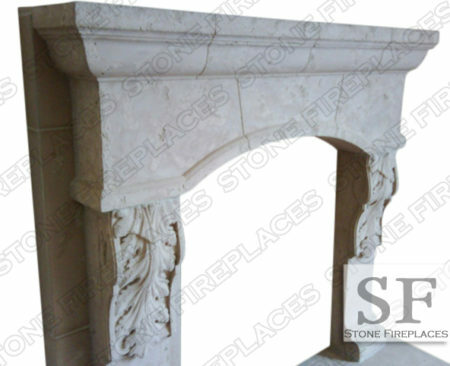 Historic replicas are available in marble as well. 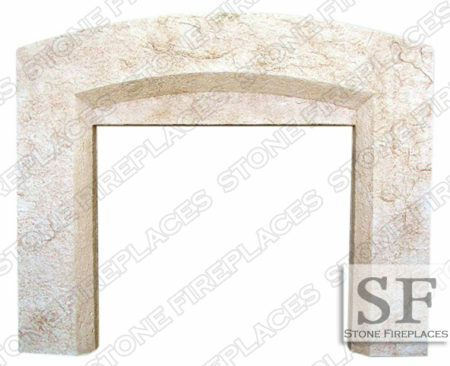 These old world designs can also be carved from travertine to give it an even more rustic antique look. 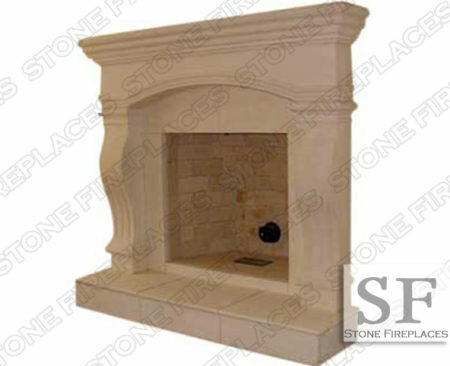 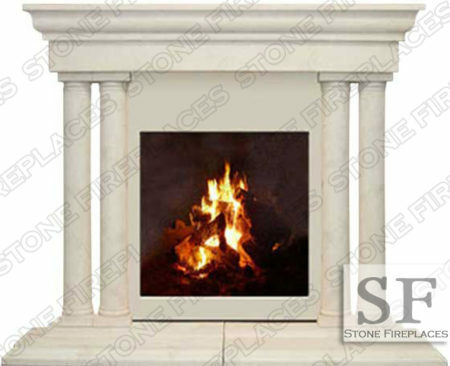 This is a larger hearth that can also be made custom. 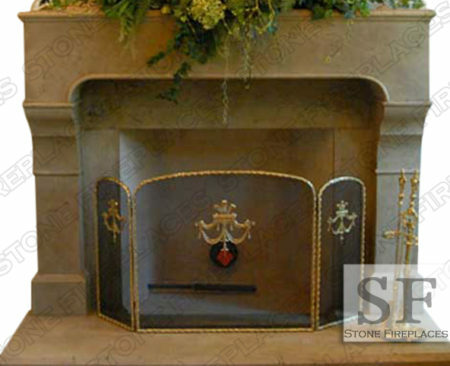 The dimensions are adjustable as is the stone. 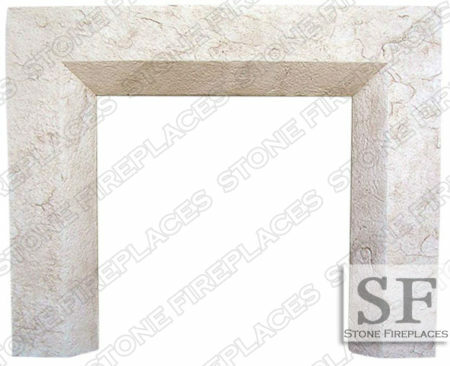 Marble and limestone are some other suggestions. 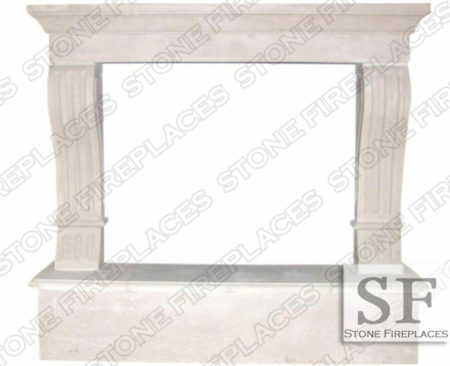 Typical Dimensions: 68″W x 50″H *can be made to order.